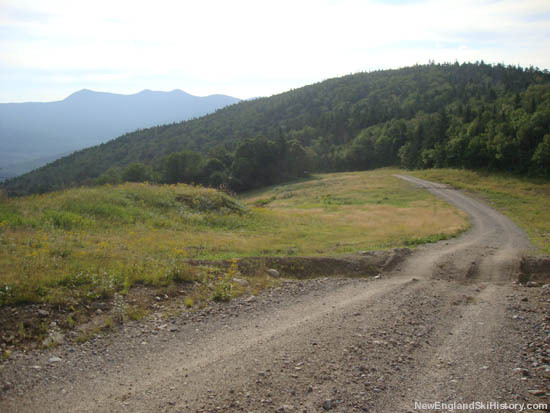 Since the Sunnyside expansion of the late 1960s, Waterville Valley's skiable terrain has remained largely unchanged. 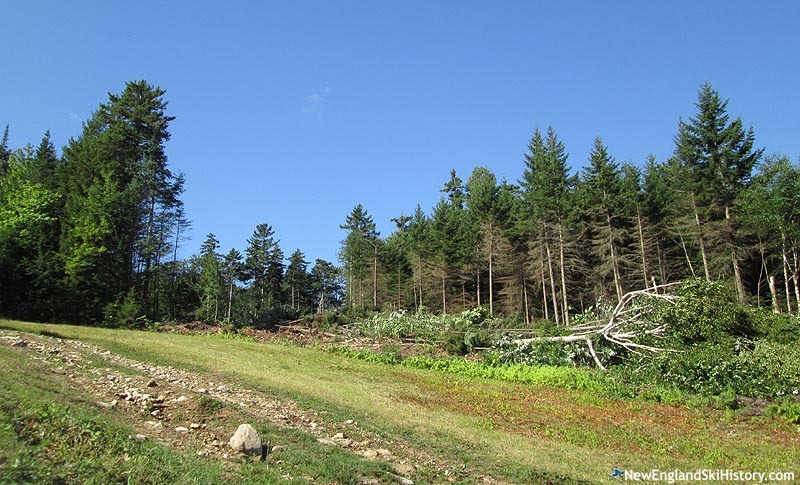 While various expansions were rumored over the years, nothing moved beyond the initial planning stages. 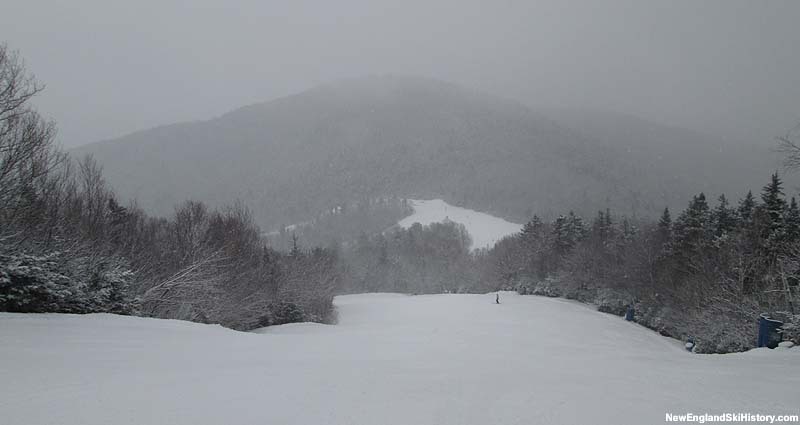 While it had been discussed under Booth Creek ownership, Waterville Valley ski area more recently began working toward adding terrain on Green Peak. 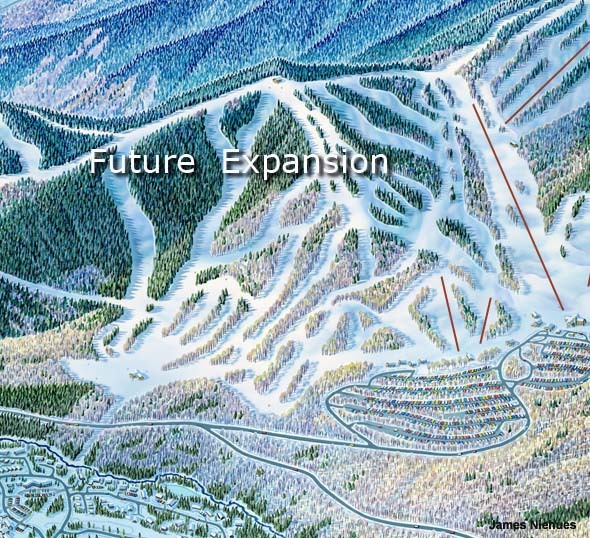 In December 2011, plans were released showing a new intermediate/expert area with a 4,000 foot long detachable quad chairlift. 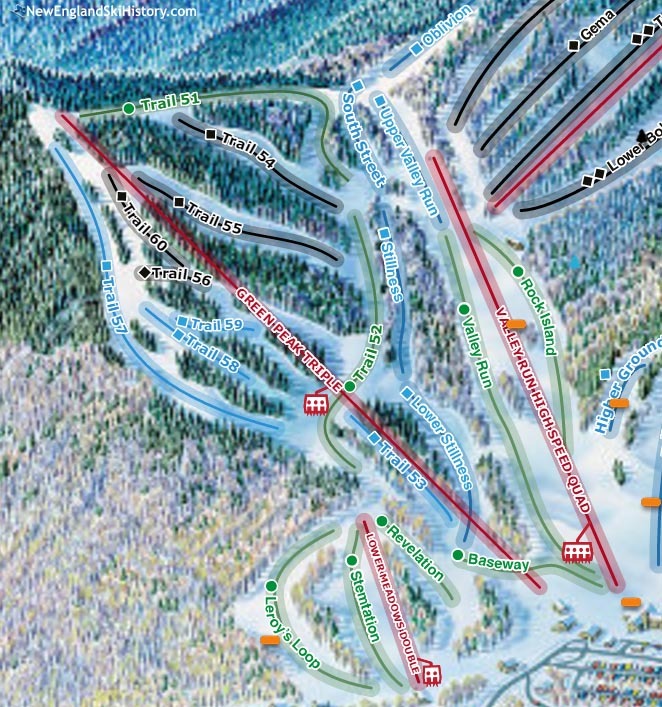 The lift would run from near the Valley Run Quad base terminal to the top of Green Peak, climbing some 1,000 vertical feet. 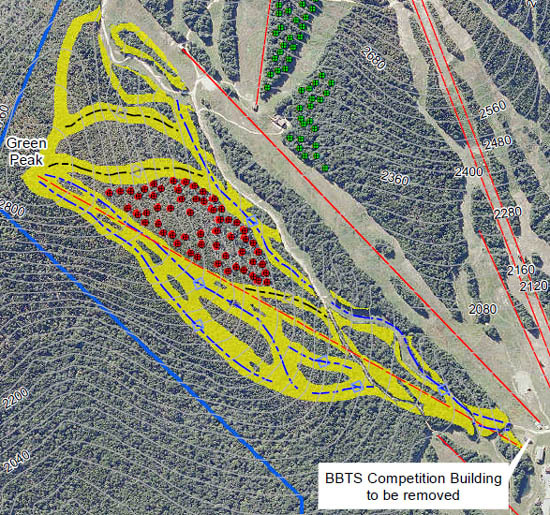 The first phase was initially to include 8 trails (covering 40 acres) as well as 12 acres of glades. 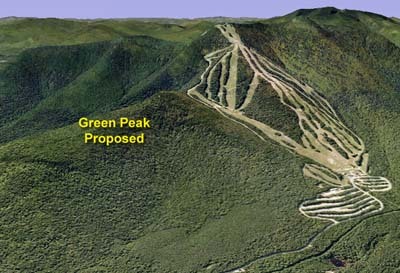 A second phase would expand the Green Peak area down toward Tripoli Road and potentially connect the ski area to downtown Waterville Valley via a gondola. 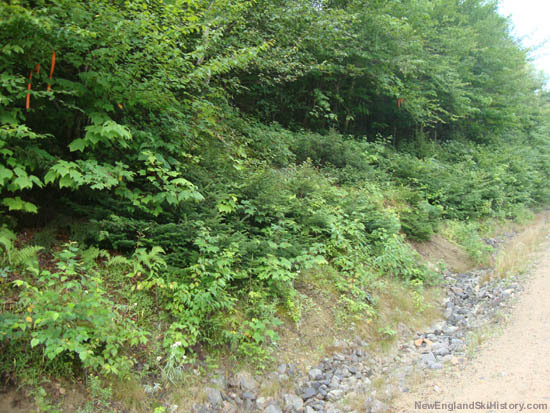 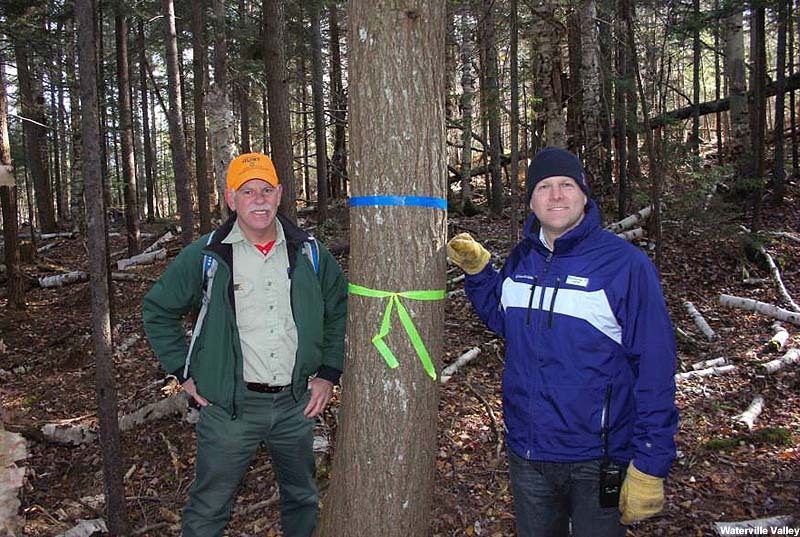 The first phase of the project was approved by the White Mountain National Forest Supervisor on June 21, 2013. 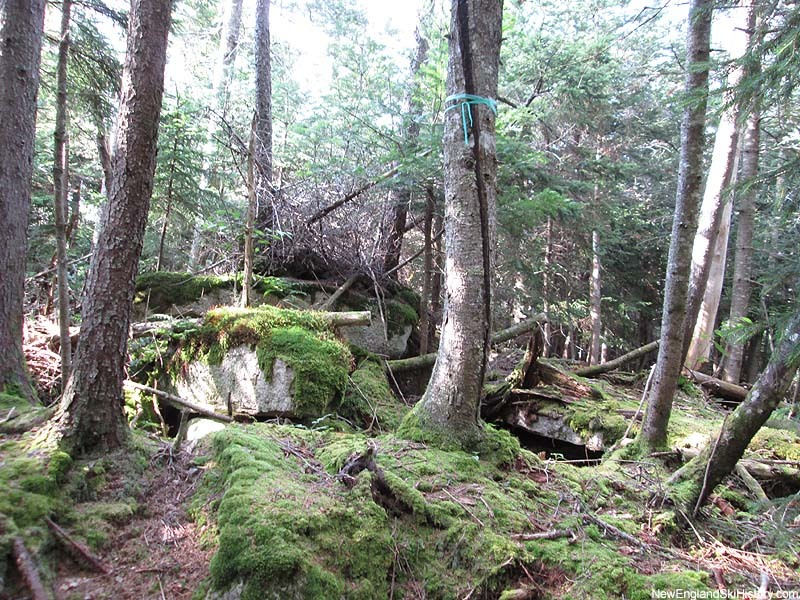 Additional survey work was conducted during fall 2013. 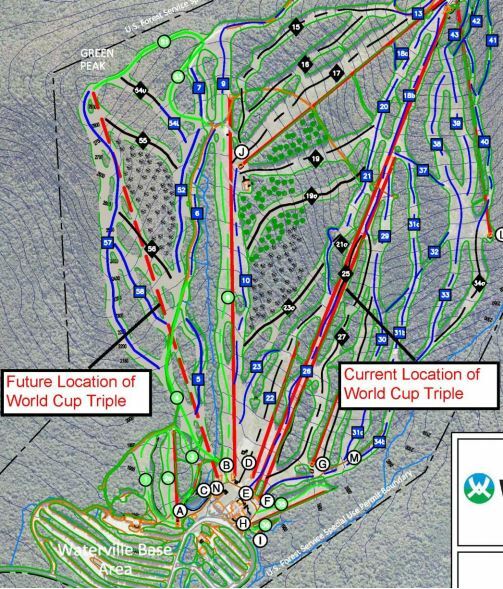 In late fall 2014, Waterville Valley requested permission from the White Mountain National Forest to change plans, substituting the proposed high speed quad chairlift with the relocation of the World Cup Triple. 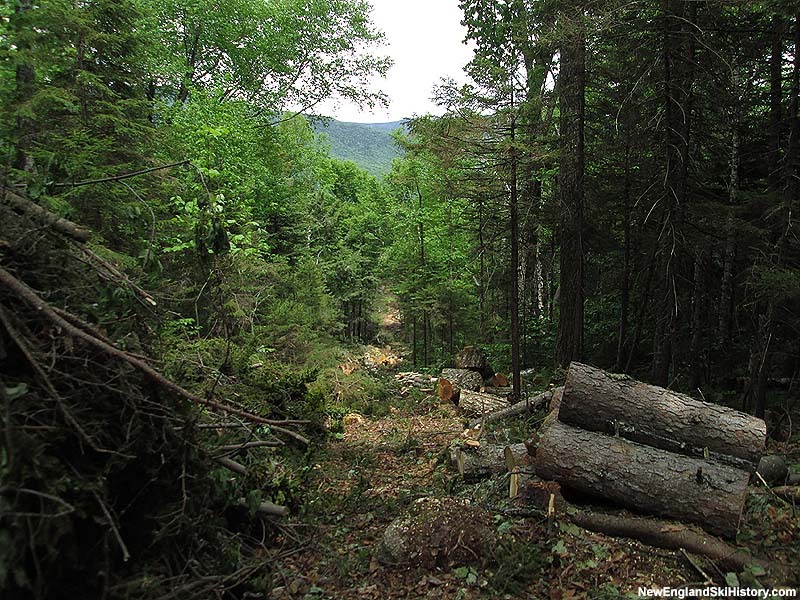 The request was approved by the Forest Service in February 2015. 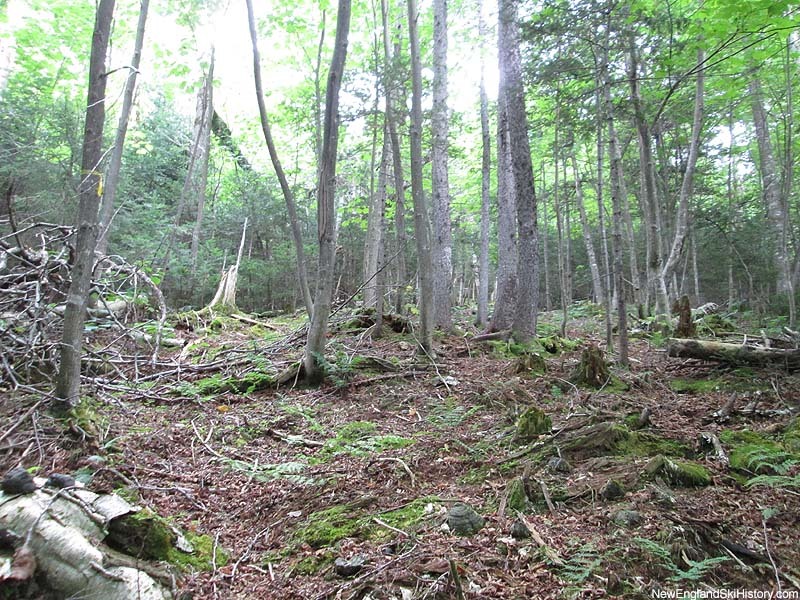 While initial clearing of the survey line started in late May of 2015, reaching the summit of Green Peak a few weeks later. 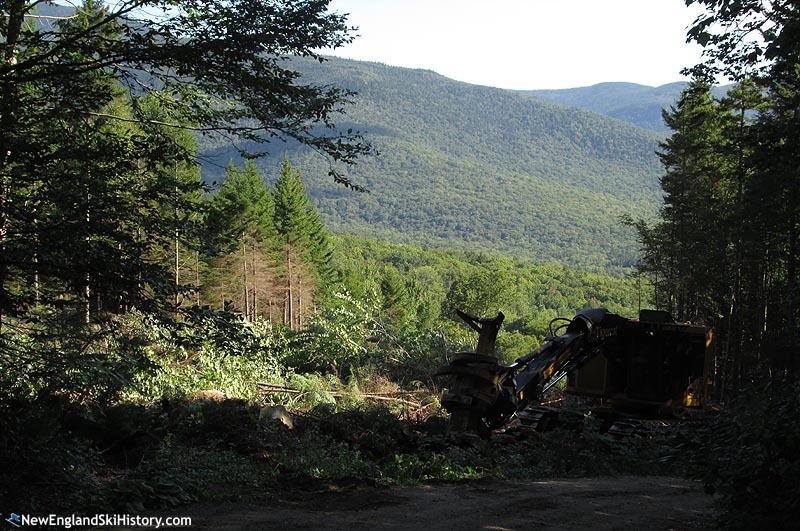 Disassembly of the World Cup Triple started in June 2016, while trail clearing resumed in August. 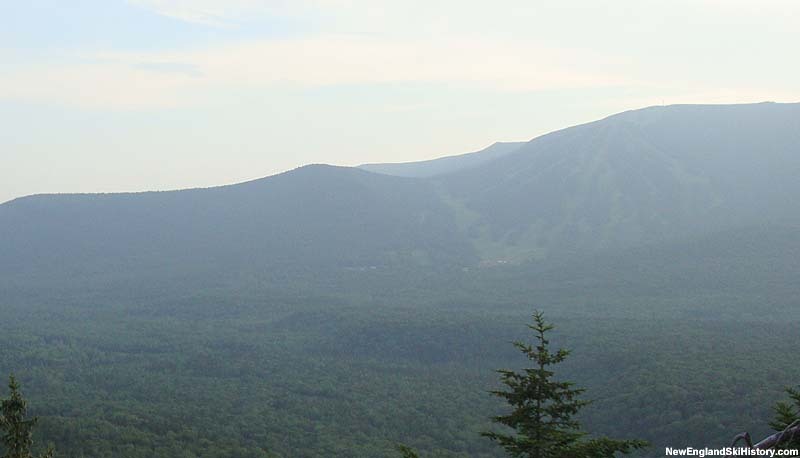 On August 31, 2016, CEO Chris Sununu formally announced Green Peak would open for the 2016-17 season with 10 trails served by a triple chairlift. 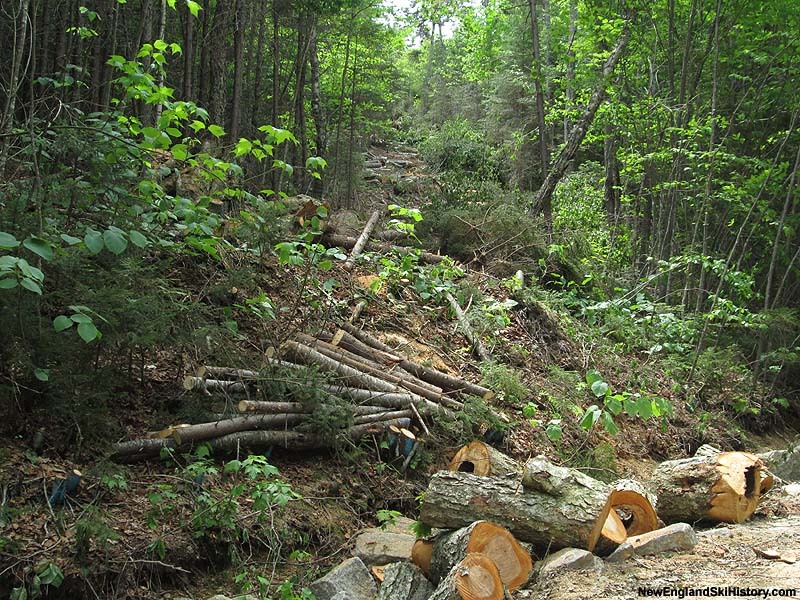 The trails were cleared in the late summer and early fall of 2016, while concrete work for the lift commenced in October. 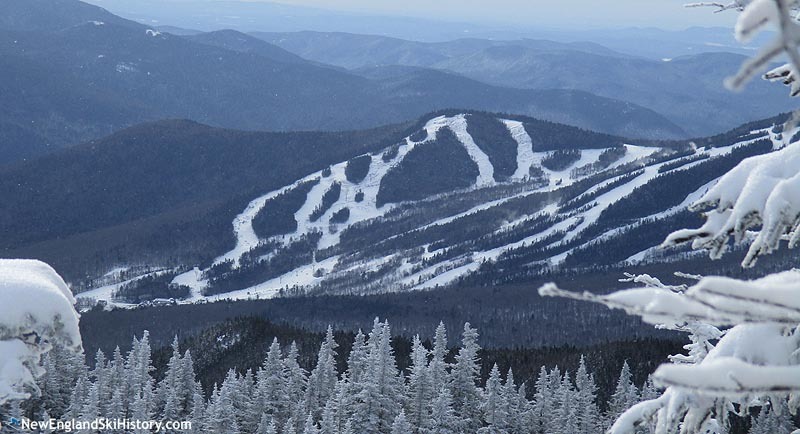 Multiple lower mountain trails debuted on January 14, 2017.